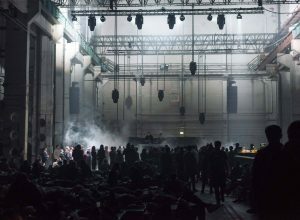 The European festival will return from Berlin to its original location in Barcelona. 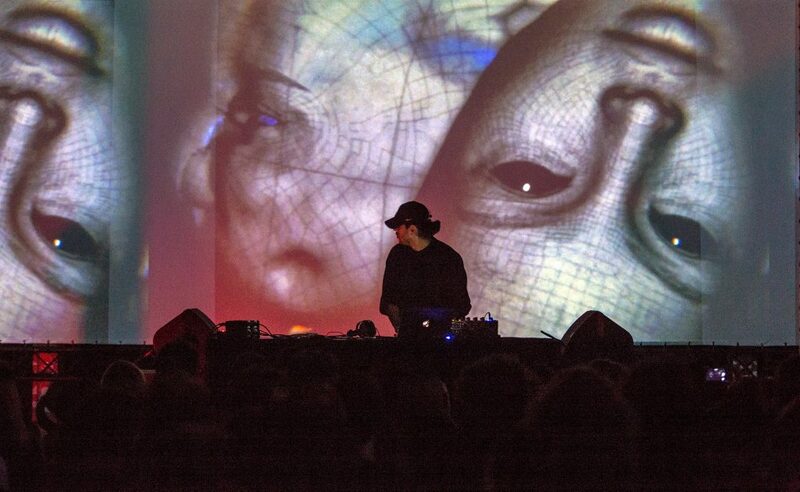 The Digital Arts festival, Mira, has finalised the 2018 lineup, happening in Barcelona, from 8th till the 9th of November. 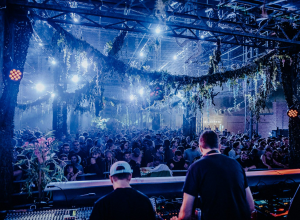 Launched in 2011 in Barcelona, Mira Festival has grown vastly ever since, in 2016 having moved its hosting venue in Berlin, then again returning this year to its original headquarters. 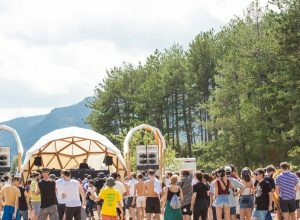 Divided into three separate areas for exhibition, dissemination and education, this year too the festival managed to include prominent acts on their 8th edition. 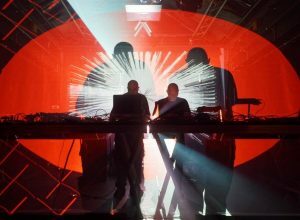 There will be live acts from Tangerine Dream, Atom™, Venetian Snares & Daniel Lanois, Yves Tumor, Gaika, Wolf Müller & Niklas Wandt, Rival Consoles, Carla dal Forno, Varg, Coucou Chloe, Borusiade and more. Tickets and more information about the festival are available here.